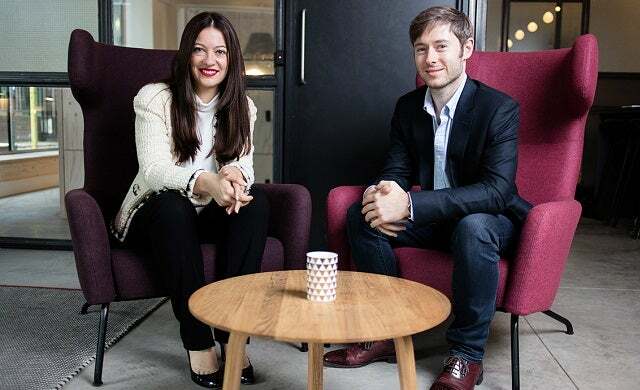 Founded by Goldman Sachs analyst Romi Savova, this innovative start-up was borne out of the difficulty Savovoa experienced when trying to transfer pensions from previous employment to a new role. Savova saw room for a solution that would help savers in their 30’s and 40’s take control of their own retirement fund, and with the help of CTO Jonathan Lister, PensionBee was launched. PensionBee is an online platform that finds a user’s old pensions and combines them into one of PensionBee’s three plans, which are managed by two of the world’s biggest investment managers: State Street Global Advisors and BlackRock. Users pay an annual management fee for their plan that ranges from 0.5% to 0.7% of their pension and PensionBee says its plans are competitively priced, with the average cost of a UK pension coming in at a higher 0.8%. Aligning with the start-up’s ethos of ‘keeping it simple’, the management fee is all that users are required to pay whereas, according to PensionBee, other pension plans often charge underlying and hidden fees. With a mission to take the confusion – and expense – out of pensions, PensionBee has enjoyed incredible success so far, with 15,000 customers already signed up – the first of whom set a precedent by saving “thousands of pounds in pension fees” using the platform. In November 2016, PensionBee was named Innovative Business of the Year at the 2016 Startups Awards – we think ‘innovative’ is more than apt to describe this unique yet simple service set to transform the way people manage their pensions.